This vinegar has a special effect on your body. It helps maintaining body weight, lowering blood pressure, helps the digestion, the blood flow, sore throat etc. This is the best homemade medicine that helps you. The way of preparing depends on the thing you want to cure. Mix the vinegar and the honey. Make mouth wash with it and help your sour throat, your cough and settle the stomach. Mix 2 tablespoons of the vinegar with a glass of water. To lower your blood pressure you should consume this mixture 3 times a day. For this specific “illness” you just need to mix 3 tablespoons of the apple cider vinegar in a cup of honey. Put the mixture in a sealable jar. Keep it refrigerated. Consume 2 tablespoons of the mixture every night before going to bed. Mix two tablespoons of vinegar in a glass of water. Drink it at once. You can repeat this drink during the day as many times as you need to fight and win your sinus pain. Apply little apple vinegar on the burn as many times as you need throughout the day. It will reduce the pain and lower the redness on the skin. 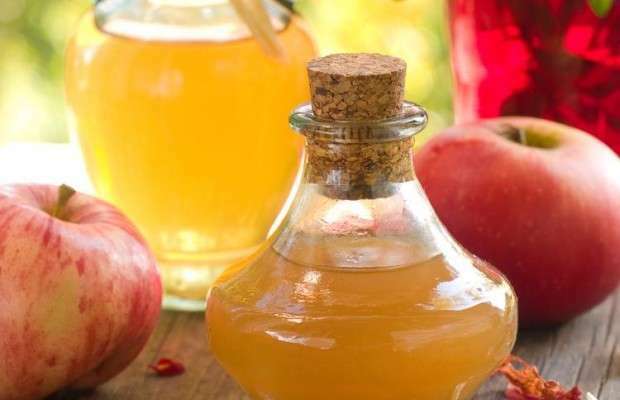 You can use the apple vinegar to clean your face. You need to mix 1 part apple cider vinegar to 2-3 parts of water. The amount depends on how much you want to make. You should wash your face 3 times a day with this mixture. Make two glasses of water mixed with 2 tablespoons of vinegar in each glass. You should drink both glasses on an empty stomach early in the morning once you get up.